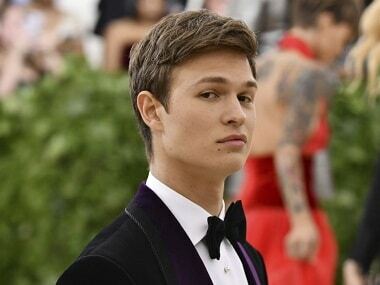 Ansel Elgort will star in the drama The Great High School Imposter from a script by Mike Makowsky. Priyanka Chopra arrived at Sundance Film Festival for the premiere of her movie A Kid Like Jake. Ashley Judd, who has been outspoken about the Harvey Weinstein scandal, was joined by a group of diverse filmmakers and Hollywood power players. 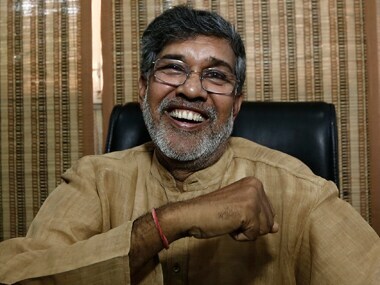 Directed by debutante Derek Doneen, the Kailash Satyarthi documentary will feature in the US Documentary Competition section at the prestigious festival. Sundance Film Festival 2018 will highlight the stories of alternative voices and points of view, including films by and about women, and the experience of African-American men in the world right now.